I’m not entirely caught up on Fringe yet. I’ve got through seasons 1 and 2, and I’ve been loving it all the way, but season 3 hasn’t quite made it into my DVD player yet. There are only so many hours in the day. So to avoid spoilers I haven’t actually watched the above video, but several sources have it cited as a sneak peek at the show’s fourth season, so if it’s good enough for them it’s good enough for you folks. 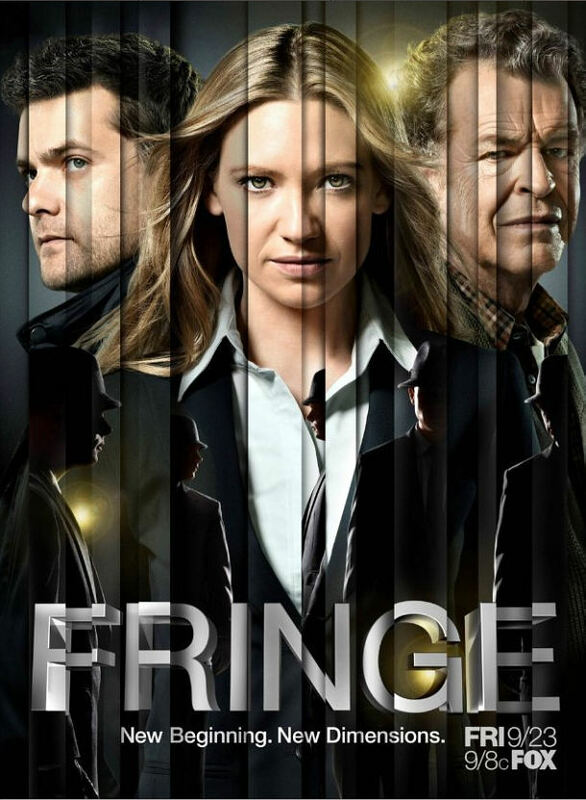 If you haven’t seen Fringe, I highly recommend it. It’s X-Files meets LOST and comes for J.J. Abrams, a man who really needs no list of qualifying credits. Breaking Bad, Game of Thrones and Louie get credit by many for going places most TV shows don’t dare go, and I’d add Fringe to that list. It delves into the weird and bizarre on a weekly basis, and audiences have to really keep up or risk getting left behind. The fourth season premieres on Friday, September 23rd at 9pm on FOX. Comments for Here’s A Taste of The Fourth Season Of “Fringe” are now closed.